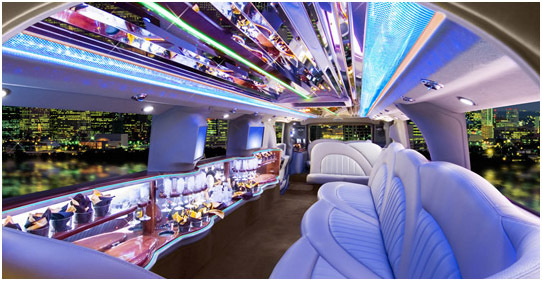 Hummer Limousine is a very recognizable vehicle that brings attention from everyone no matter the age. If you need a limo to attend prom night, a bachelor party, bachelorette party, or simply just having a night out in the DFW Metroplex and you need to do it in style then look no further. This exotic hummer limo will get you there and back while accentuating your personality as a person who deserves VIP treatment. With a fully complimentary and a state of the art entertainment system that includes multiple flat panel TV screens and DVD player, you are sure to get the party started long before you reach your destination. *Additional fees such as Gratuity for the Driver, tolls, fuels surcharge is NOT included. * 14 Days minimum required for cancellation. Client `no-shows` or late cancellation will be charged full rate. This image is Photoshop artwork(not a real picture). If you like to see pictures of real vehicles we would be glad to email you inside and outside pictures. Executive Ground Transportation Services to all Dallas - Fort Worth area airports.